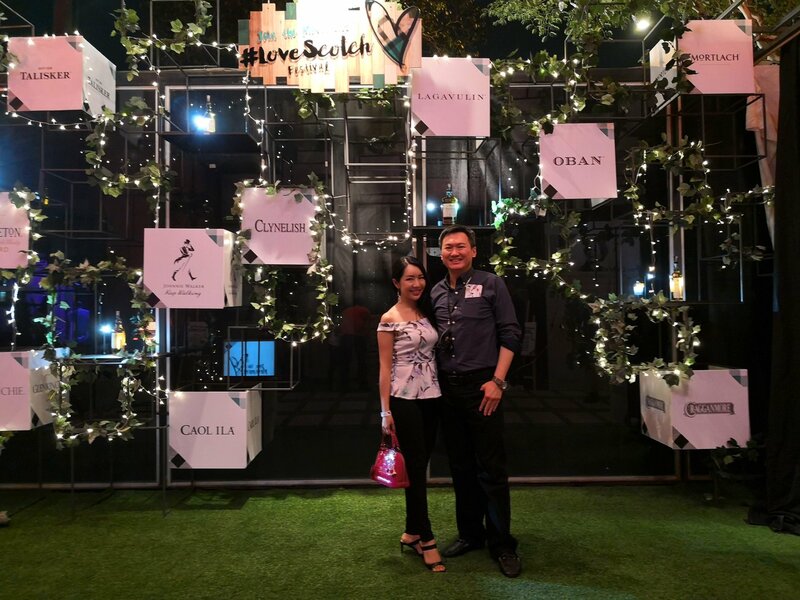 Janet and I headed over to Zebra Square in Kuala Lumpur on 6 October 2018 for the #LoveScotch Festival. 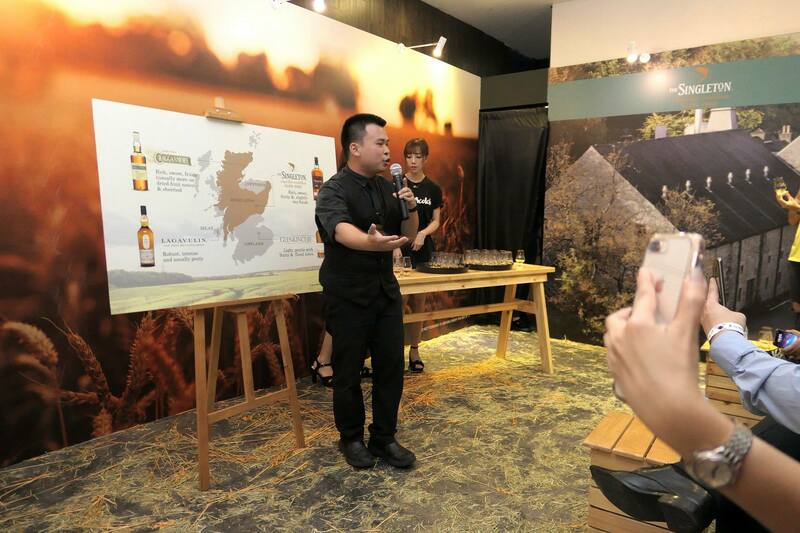 The event was led by The Singleton of Glen Ord, and the Scotch whisky festival ran over two-days which saw many Scotch whisky fans attend to try out the various Diageo whiskies available. 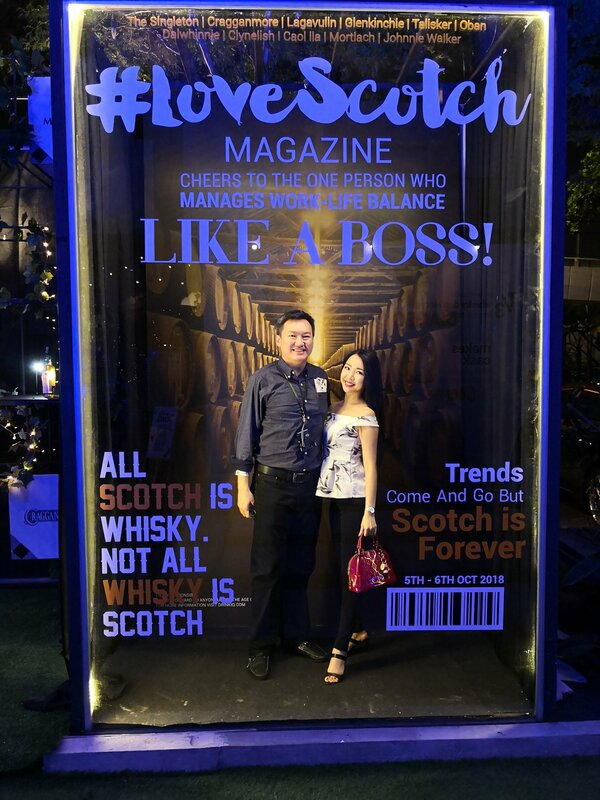 The #LoveScotch Festival showcased an extensive line of whiskies from the four (4) corners of Scotland, from the Highlands and Lowlands, to Speyside and Islay, featuring The Singleton of Glen Ord, as well as Talisker, Oban, Lagavulin, Clynelish, Caol Ila, Glenkinchie, Cragganmore and Dalwhinnie. 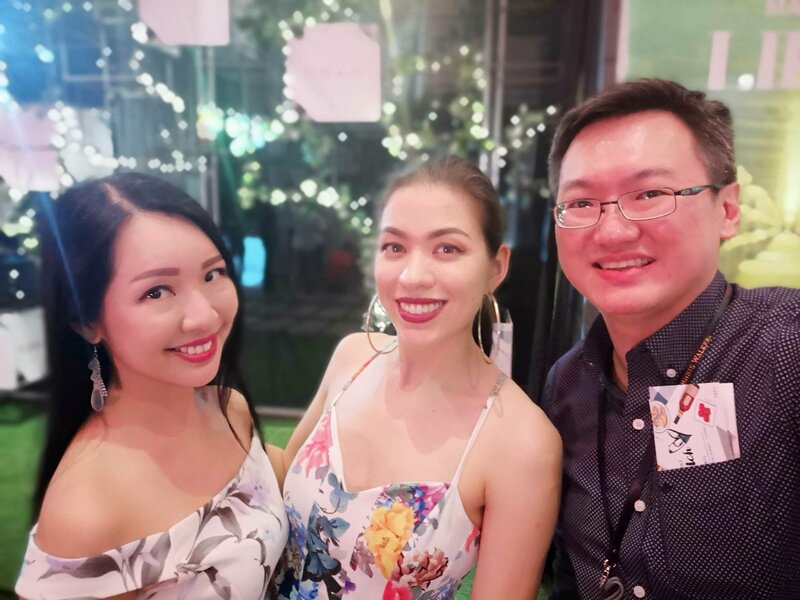 We got to attend a whisky mentoring session with Jeremy Lee – a longtime brand ambassador for Diageo, who shared the various taste notes present in The Singleton of Glen Ord Signature Sherry, Cragganmore 12 Years Old, Glenkinchie 12 Years old and Lagavulin 8 Years Old. Produced in different regions in Scotland, these whiskies allowed us to savour and understand how the region and styles of production affect the taste notes of a Scotch whisky. The girls preferred the non-peaty whiskies while I especially enjoyed the Lagavulin! 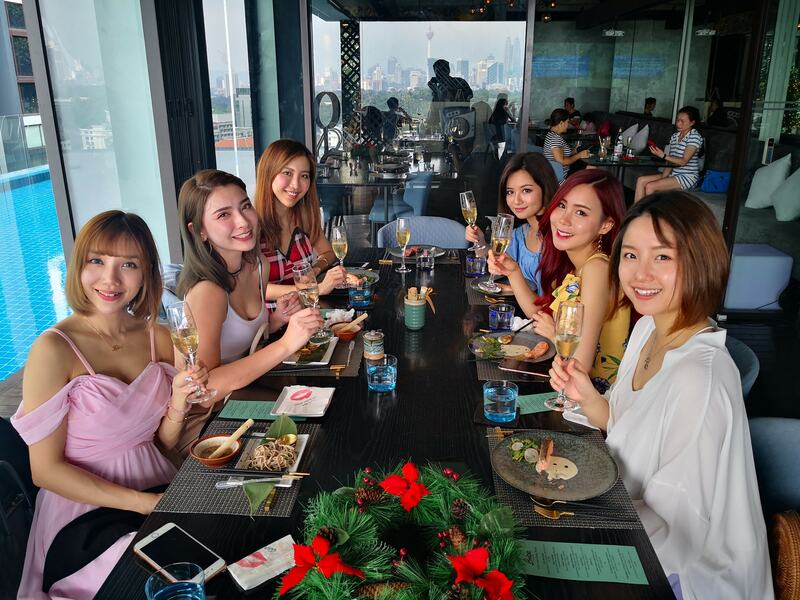 We also got to try some food pairing and infusion inspired by the rich and smooth flavours of The Singleton of Glen Ord. 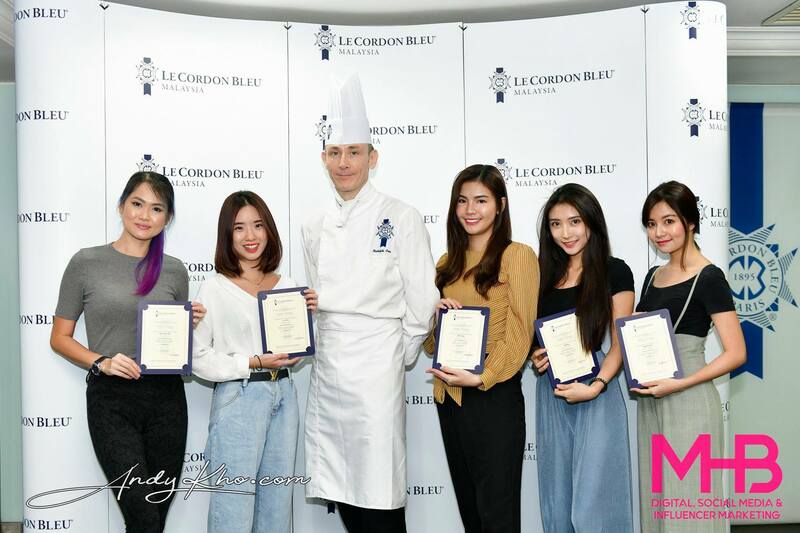 Caribbean grill Joloko featured some more hearty and filling dishes such as Jerk Chicken, while the girls went crazy for the handcrafted chocolates infused with The Singleton by artisan chocolatier, Love18 Chocolatier; The Singleton-infused ice cream by The Ice Cream Bar; a pairing of fresh seafood with The Singleton by Poseidon Caviar & Seafood Bar and Barista Guild Asia’s own take on premium coffee mixed with The Singleton of Glen Ord. 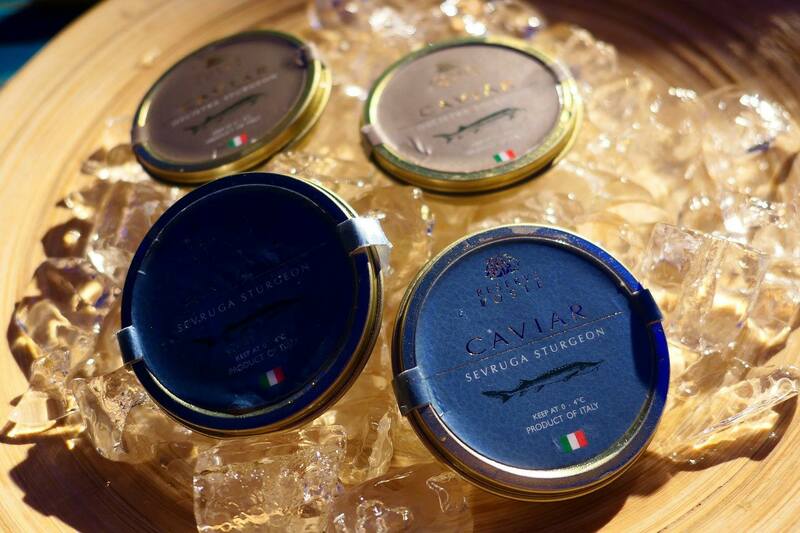 Caviar by Poseidon Seafood Bar – each can is worth a few hundred Ringgit! 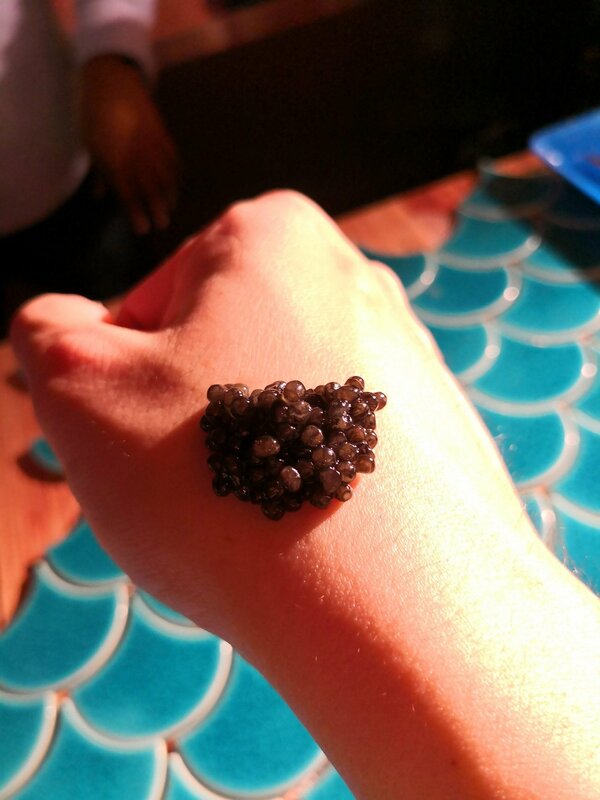 The caviar is spooned onto the back of your hand where the sweat pores are least active – allowing you to taste the unadulterated flavours of the premium caviar! 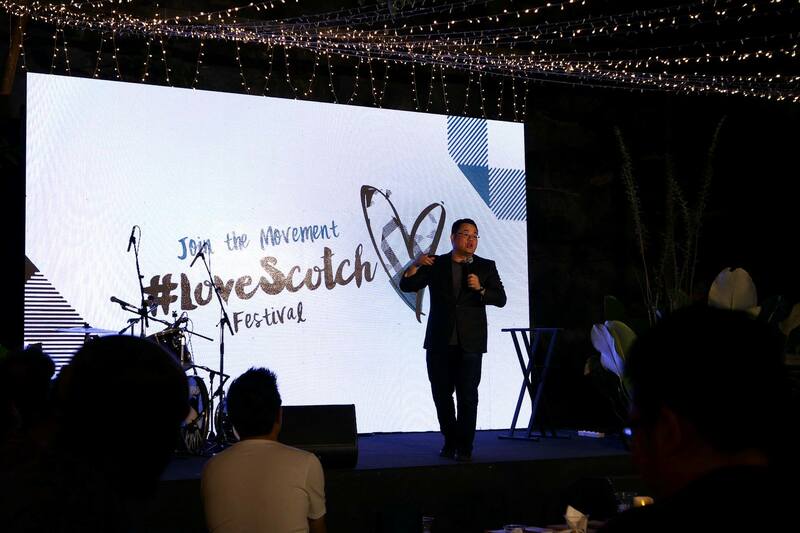 There were also entertainment and performances throughout the #LoveScotch Festival. 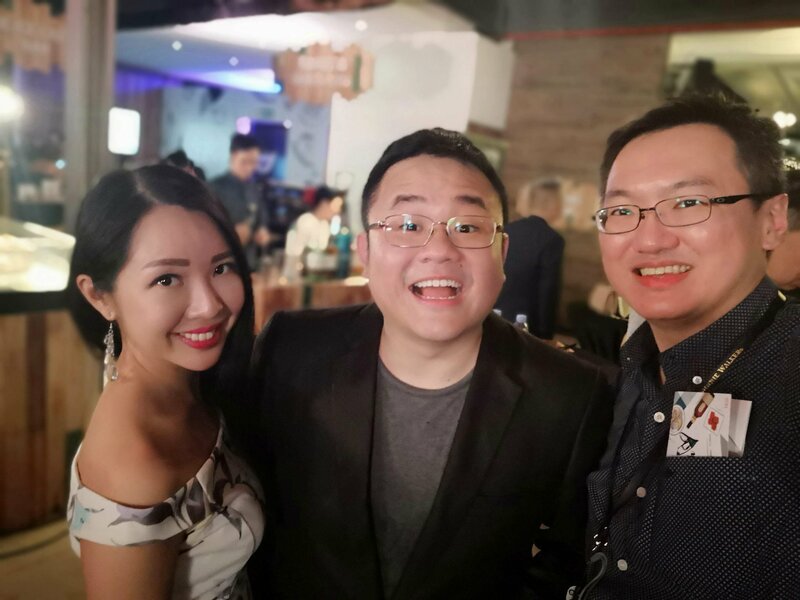 Local acts such as Clef Music Studio and Kaya The Band showcased their takes on classic hits and modern day favourites; whilst renowned Malaysian comedian, Dr. Jason Leong brought the house down with his witty and comical humour. 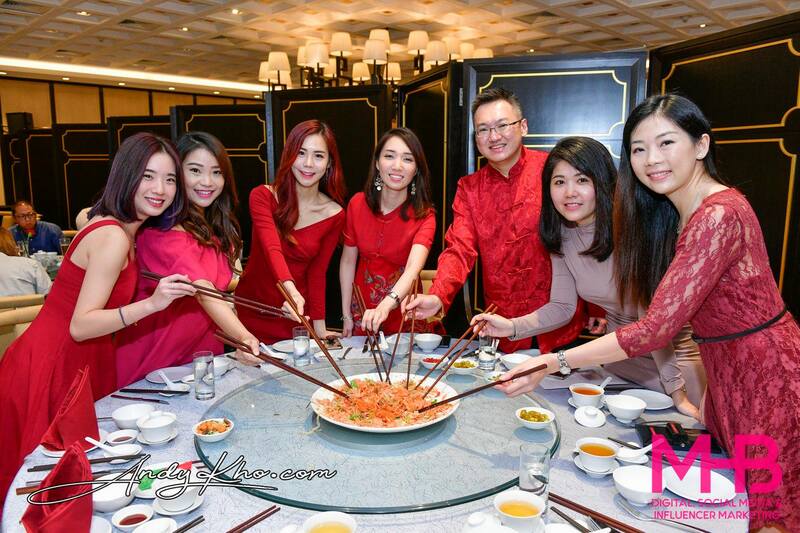 There were also fun games and street magicians which added to the whole jovial atmosphere! 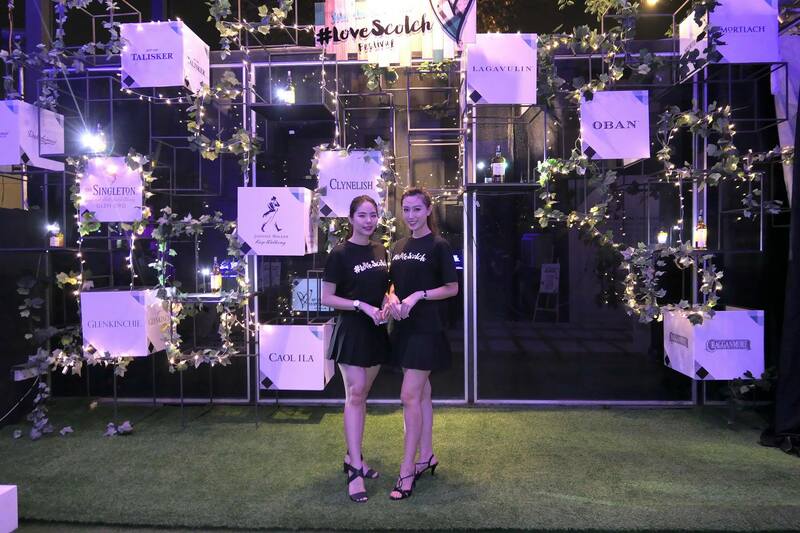 “#LoveScotch Festival gives consumers the chance to experience Scotch whiskies in a different light. 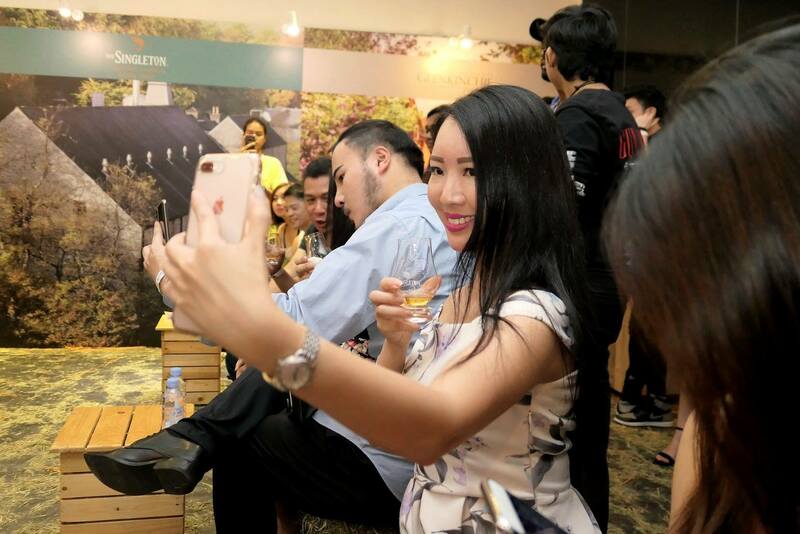 We want people to be able to experience different Scotch whiskies which also feeds a growing curiosity towards single malts, and this is the ideal platform to do so. 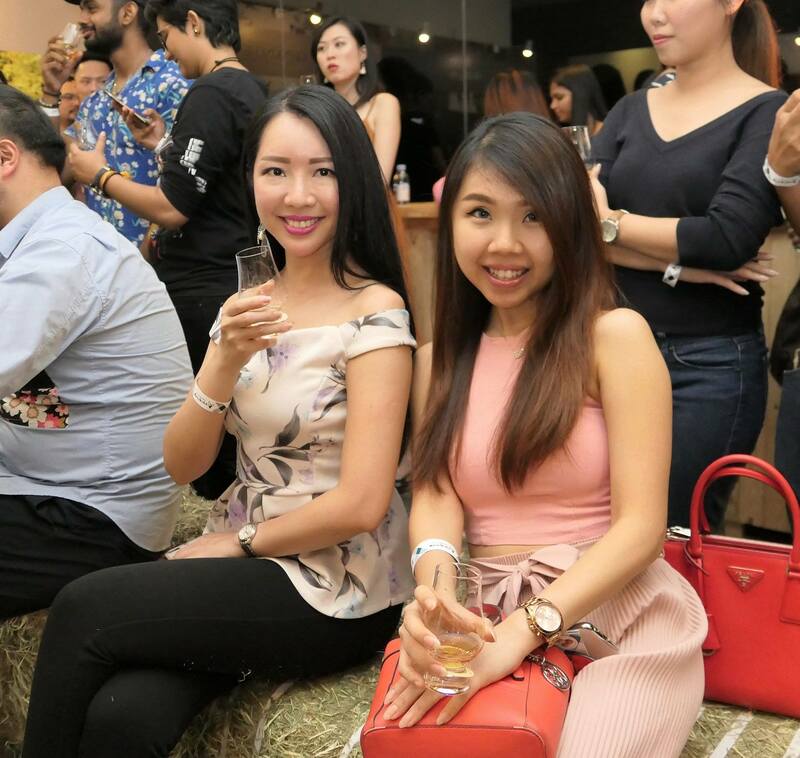 It brings together great whiskies under one roof, coupled with decadent food and great entertainment, which presents an enjoyable experience for both whisky connoisseurs and those interested to immerse themselves in the world of Scotch,” said Rajesh Joshi, Marketing Director of Diageo Malaysia. He had the audience in stitches! 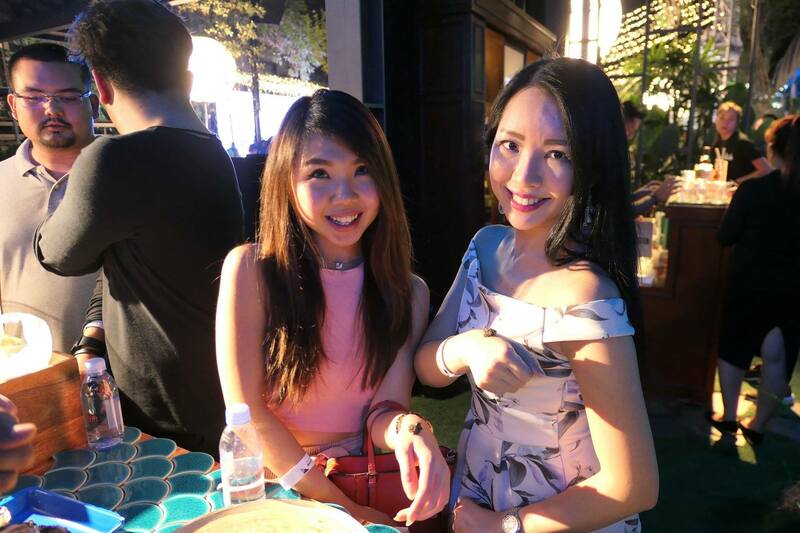 #LoveScotch Festival, in partnership with GRAB also encouraged responsible drinking which is very important! 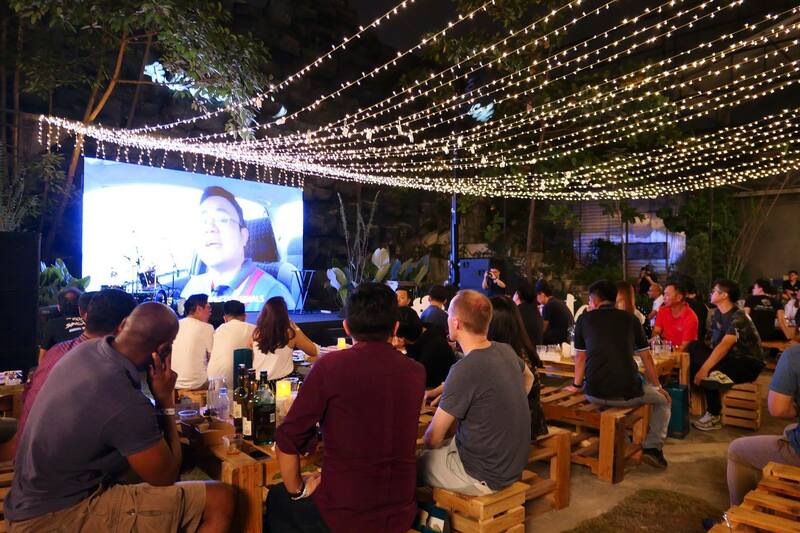 If you’re spending a night out drinking, do be a responsible citizen and use one of the ride hailing apps instead of endangering yourself, your passengers, and other road users!